You can move all the activations from your damaged smart-card to this smart-card. To do that you have to contact Z3X developers team: sales@z3x-team.com after you receive Z3X Replacement Smart-Card. In your request you should indicate serial numbers of both old and new smart-card, activations which must be moved, date of the last successful startup of damaged smart-card and as well add picture of Z3X box/dongle and damaged smart-card. 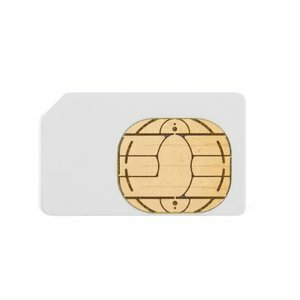 Note: This smart-card can be purchased only by customers with not serviceable Z3X smart-card and box/dongle which was started last time not later than 6 months ago. Banned or lost boxes are not included into this list.